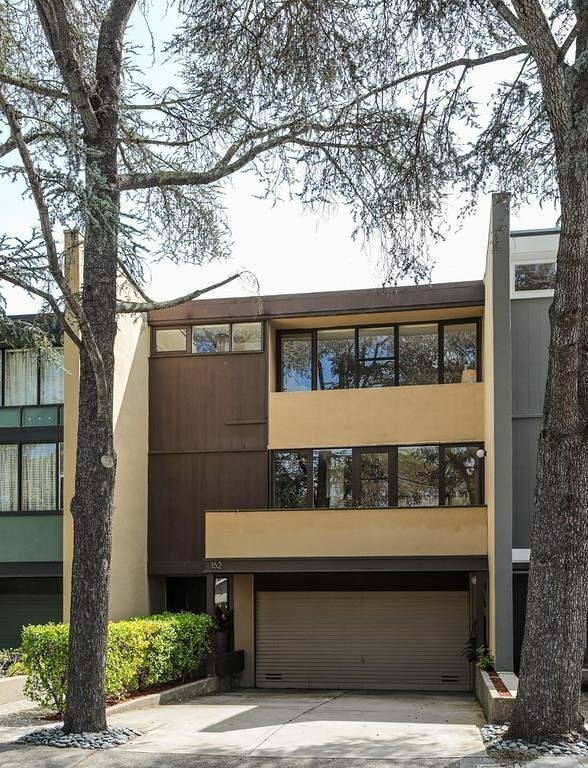 One-of-a-kind home close to downtown Menlo Park / Silicon Valley and San Francisco commute corridor. Very private garden setting.Feels like a San Francisco loft style home - but with wonderful Menlo Park weather. High ceilings, skylights and acclaimed local schools. Approximately 2,370 SF of living space plus large 2-car attached garage. Spacious 3 BR / 2.5 BA ready to move right in. Unique single family home with pvt garden and gate which opens to pool and beautiful park for the exclusive use of the Park Forest residents. This kind of open space cannot be duplicated today. Would be dense in-fill.